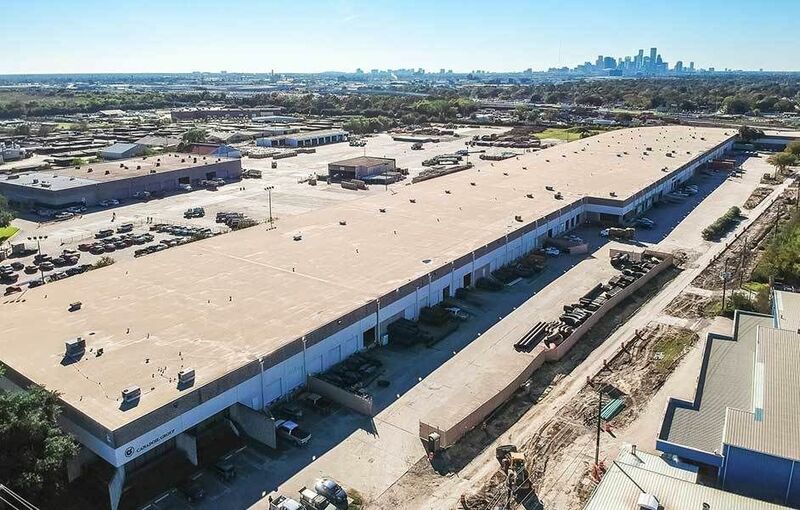 The Market Street Distribution Center is located at the corner of McCarty Drive and Market Street within Houston’s most well-occupied micro-market known as the Near Eastside. 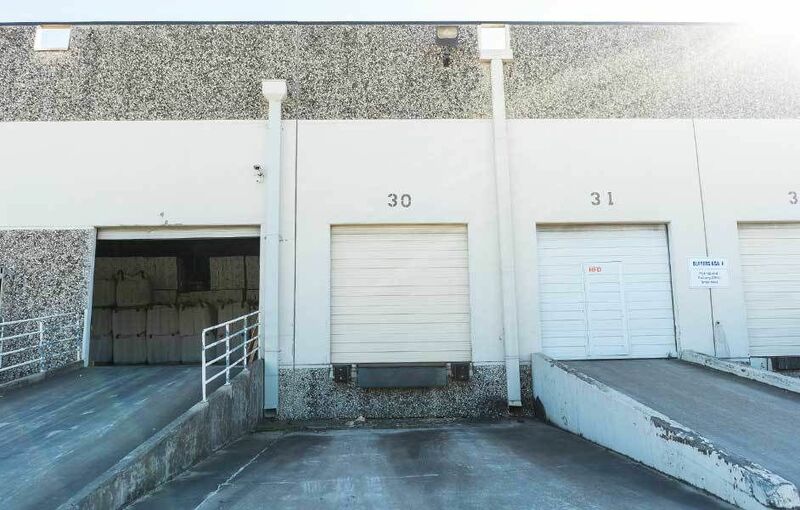 This tilt-wall facility caters to 30,000 to 115,000 square foot tenants. 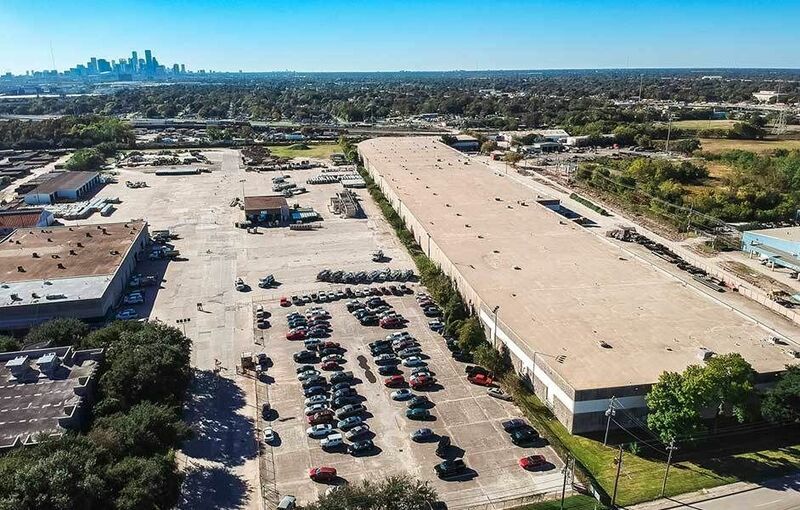 The Near Eastside submarket is defined by the auxiliary opportunities presented by way of the massive expansion of the petrochemical industry along the Gulf Coast, beneficial access to all parts of the city, and a convergence of pipelines along the Houston Ship Channel. 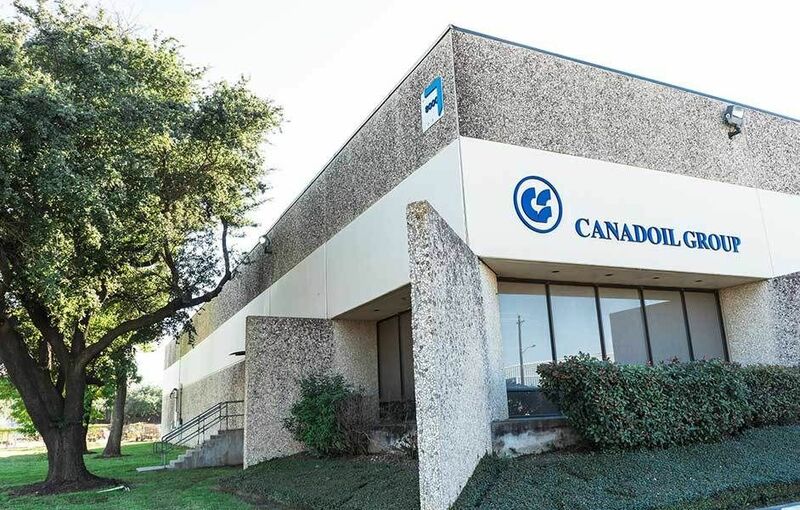 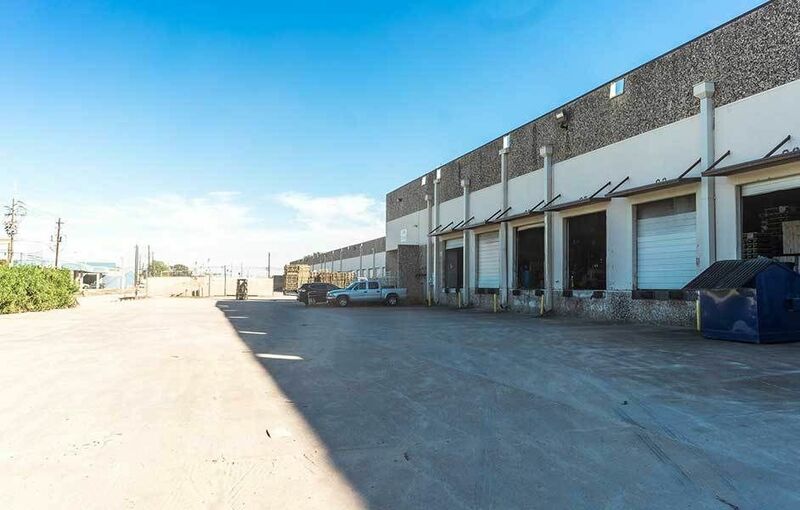 Occupants of the facility are afforded private secured truck courts, favorable number of loading docks, updated office finishes, and immediate access to Loop 610 and Interstate 10.